Benedictine College is an academic community founded and sponsored by the monks of St. Benedict’s Abbey and the sisters of Mount St. Scholastica. 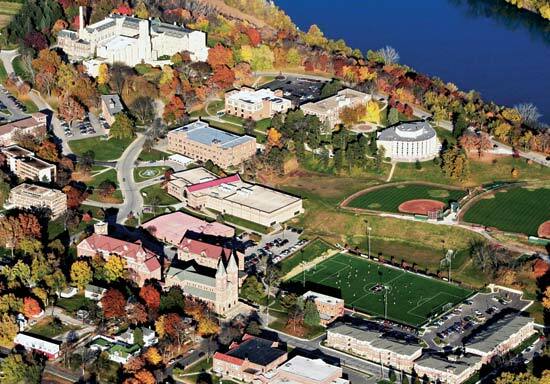 BC is a Catholic, Benedictine, liberal arts, and residential college educating men and women within a community of faith and scholarship. The college was the combination of two Benedictine colleges- St. Benedict’s College run by the monks of St. Benedict’s Abbey for men and Mount St. Scholastica College run by the nuns of Mount St. Scholastica monastery for women.